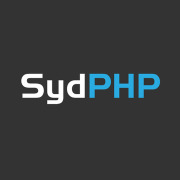 What topics would you like to hear about at SydPHP Meetups? Testing, reusable code, API design and Zend Framework 2. 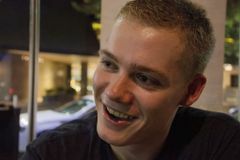 Bringing the whole mix together with some continuous delivery would be awesome! How long have you been using PHP?